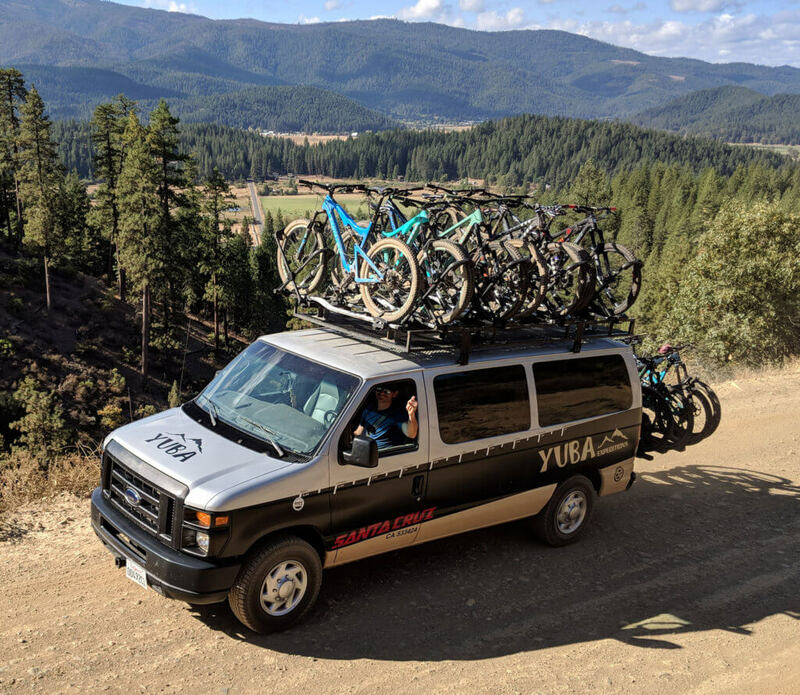 Since 1991 when it was originally known as the Coyote Adventure Company, Yuba Expeditions has been treating riders to the Downieville Downhill. It was at Yuba Expeditions where the idea for the Sierra Buttes Trail Stewardship first started when we got a grant to buy a chainsaw and clear downed trees on the trail. 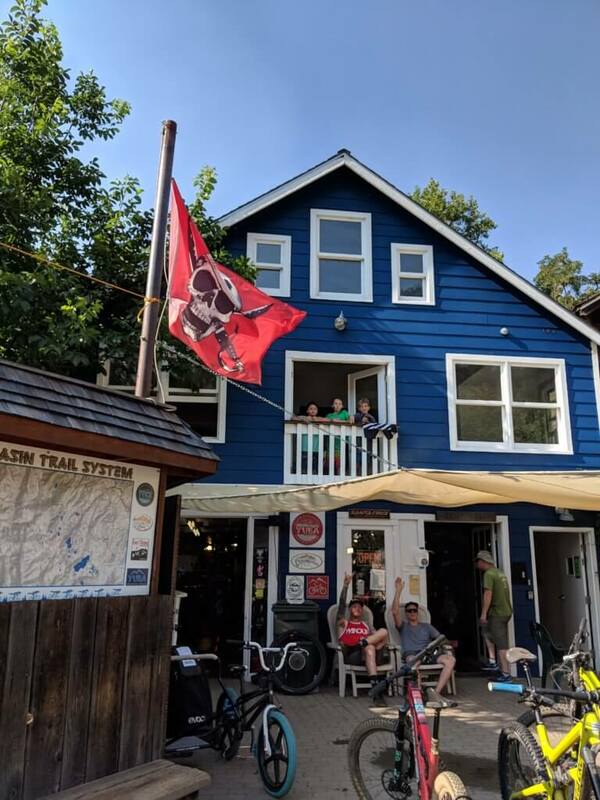 Downieville reduces life to the essence of mountain biking – miles of trail, a great bike shop and most of all, it attracts a lot of extraordinary people. Our bike shop – featuring Santa Cruz and Ibis demo bicycles, professional mechanics, and shuttle and trail guide services – sends every dollar of income earned right back into our non-profit. 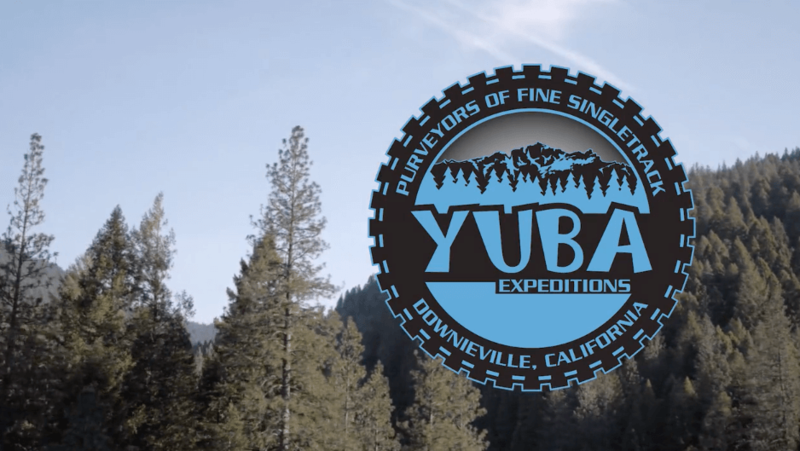 More than 10,000 adventure seekers walk through Yuba’s door every year, and each person who spends their money with Yuba, whether it be a shuttle, map, bike or t-shirt, helps fund the amazing Lost Sierra trails we all enjoy. The money you spend with Yuba and other local businesses has helped our community transform from a logging and mining economy into a sustainable and vibrant recreation-based economy. One of the greatest things about Yuba has been being able to employ community locals like Henry O’Donnell. Henry was born and raised in Downieville, and his first job at the age of 10 was swatting flies at Yuba for a nickel a piece. Blessed with quick reflexes, a focused mind, and hands the size of coal shovels, he was a highly effective fly killer. Thanks to riding Downieville nearly every day, Henry was twice selected for US junior squad at the mountain bike World Championships, raced professionally for the Santa Cruz Syndicate, and at age 15 even beat legendary Downieville Champ, Mark Weir, on the downhill course. Henry continued growing up and became a broadly experienced mechanic, forester, hunter, and all-around backcountry savant. Henry is now our lead trail builder and one of the main people responsible for our success. He has devised zip lines for toting rocks across spans of impassable high country ground, has hewn bridges from local trees felled on the spot, and has a knack for seeing lines in landscape that blend into that terrain as if they were always there. He brings his talents to work for us and is raising a new generation of O’Donnells to pass along his love of this place. 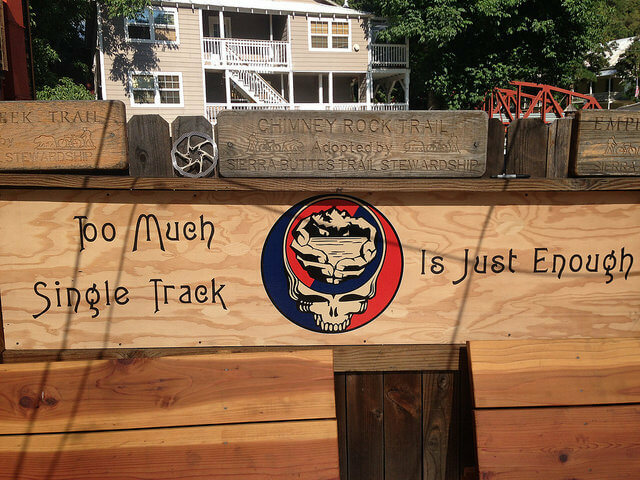 We are proud that we can keep him here, building trail in this place we call home, and it all started at this cool shop with the fun vibe called Yuba Expeditions. 17 Miles of Bliss to the Bottom – See You There!